Re-installing PiLC generates new SSH keys and therefore causes subsequent authentications to fail. 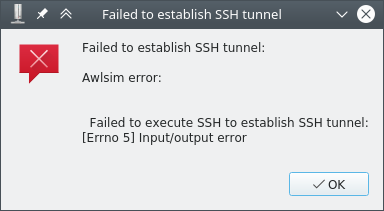 To fix this delete the SSH authentication (`known_hosts` entry) on the PC (*not* on the Raspberry Pi). Replace `192.168.0.10` with the IP address of your Raspberry Pi. ## How do I get my PLC program onto PiLC?